MC Guidemann Font Set has the flavor of highly technical engineering. It works great for our logo. 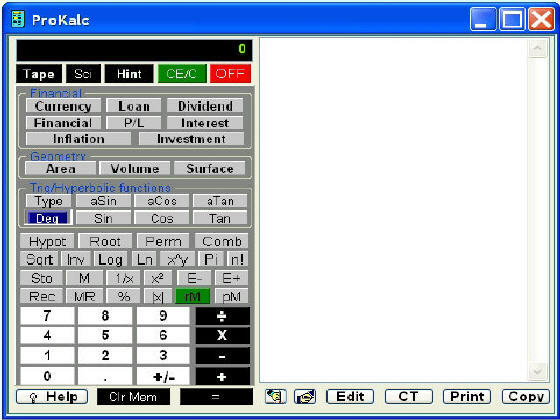 CalcSupreme is RPN calculator emulation and much more, encompasses a wide range of fundamental and sophisticated basic, financial, math/science, and logic operations, accessible respectively via 4 different screens.